Merry Moo Sea Salt Caramel for Ony P199 a pint with #Uber! Foodie friends! I have an exciting news for you. 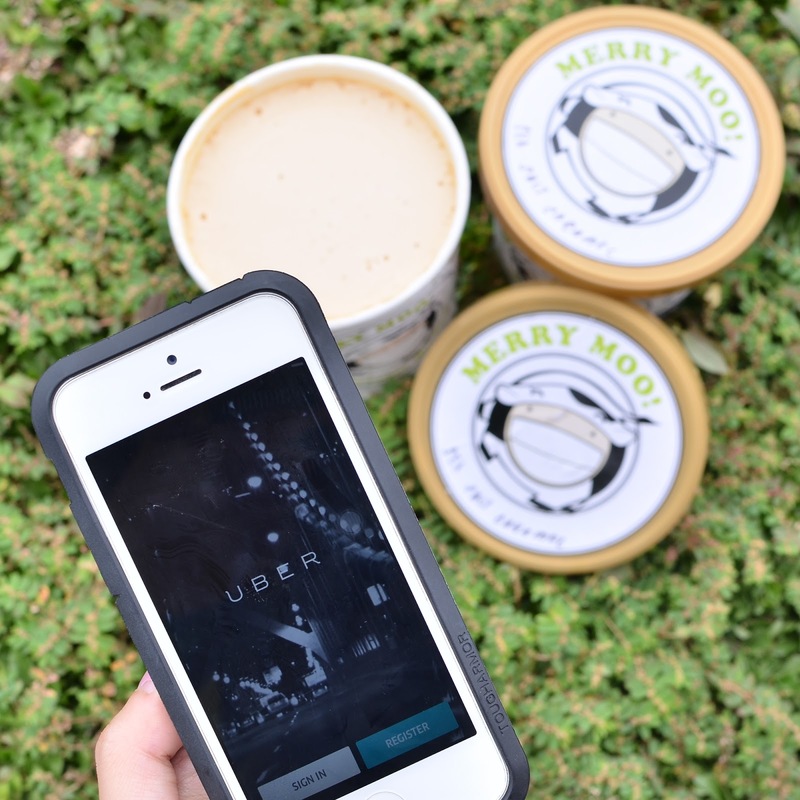 Uber is bringing back its on-demand ice cream in partnership with Merry Moo! 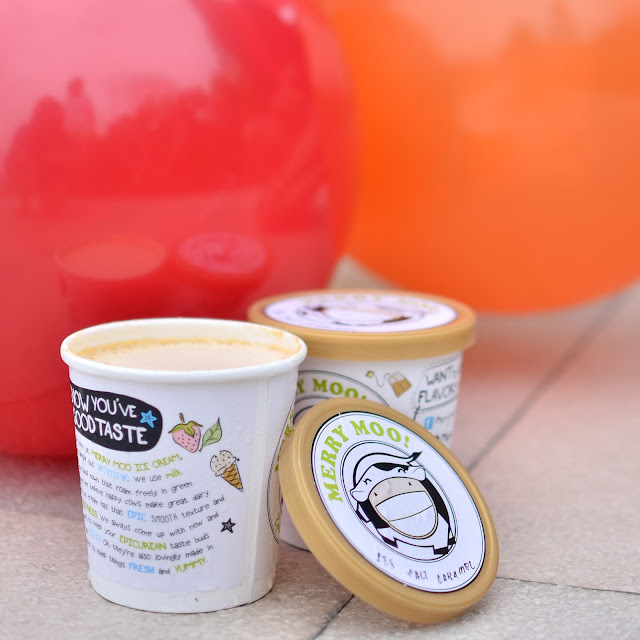 The premium homemade ice cream brand, Merry Moo are offering its best-selling treat – Sea Salt Caramel. On July 24, 2015, you can get their pint at only Php199 (regularly sells for P320) and have it delivered right at your doorstep! Since this is really a great deal, the expected demand will be high, so get it as fast as possible. Note, however, that availability of this ice cream will be limited to five areas: Makati, Fort, Ortigas, Greenhills, and Eastwood.